Tour The League Of Gentlemen Live Again! I am a freelance technician based in Scotland but happy to work anywhere. I am a hard working individual who is happy working as part of a team or on my own. I approach all tasks with a 'can do' attitude. 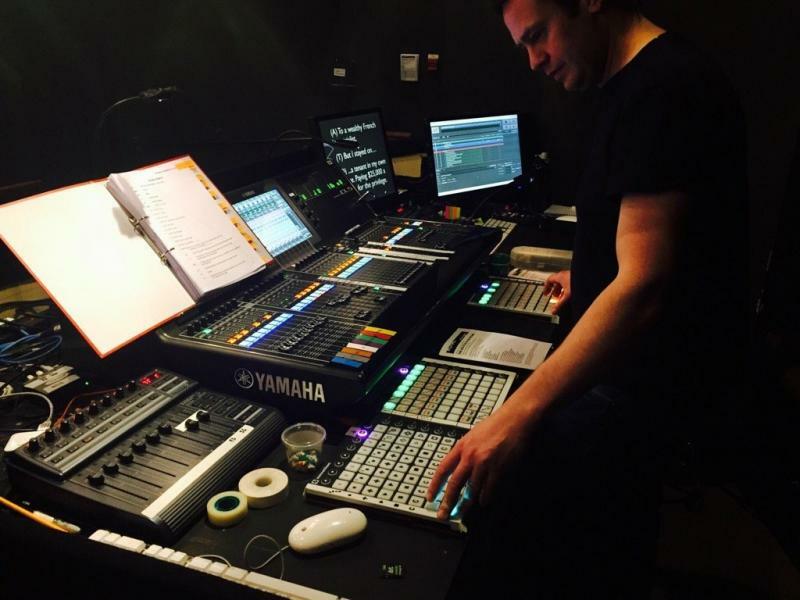 Confident working on Yamaha and Digico digital desks and analogue equipment. Experienced QLab programmer and operator. Experienced with the use of Shure and Sennheiser RF systems and Dante networking.